mostly problem with this projector, Dell won't accept it's return for credit, they insist on repairs which are not working, very frustrating! 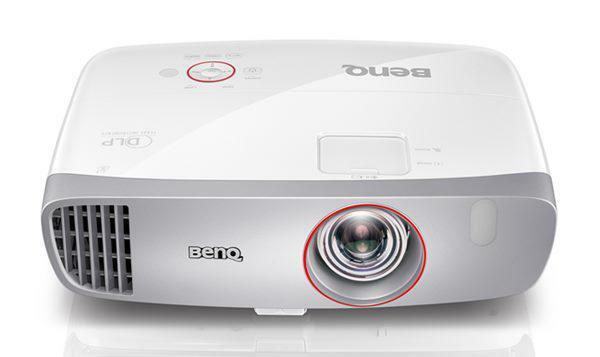 Problem 1. often the lamp fail come on and shut down the projector. The solution is to remove power and restart. problem 2. when first turned on, after about 30 seconds, the bulb goes out, ususally returns after 30 more seconds but not alwarys , see problem 1. 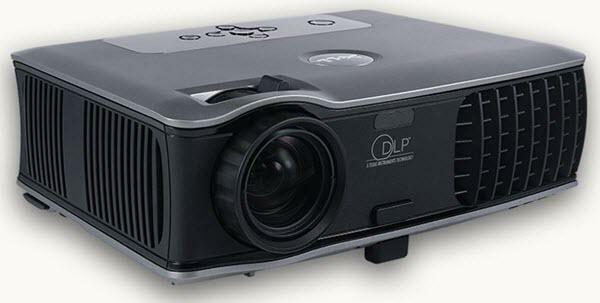 Dell have sent a second projector with the same results, anew bulb..the same results.